Today, we are seeing an off-premise paradigm shift and operators need a plan or they risk being left behind. To navigate this new landscape, we have brought together Erle Dardick, a foodservice takeout, delivery & catering expert and CEO & Founder of MonkeyGroup, and Valerie Killifer, editor of Catering Insights. Both know a thing or two about helping multi-unit restaurant executives create successful off premise revenue channels and are dedicated to bringing content showcasing the best ... See More practices in the off-premise industry. 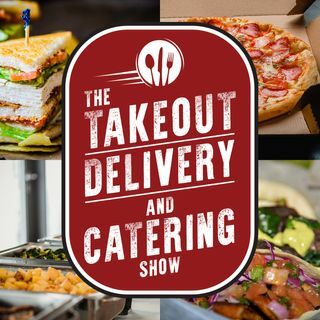 The Takeout Delivery and Catering Show will provide you, the operator, with strategies and insights that will help you leverage your brand and make your off-premise initiatives smart, fast, and profitable.